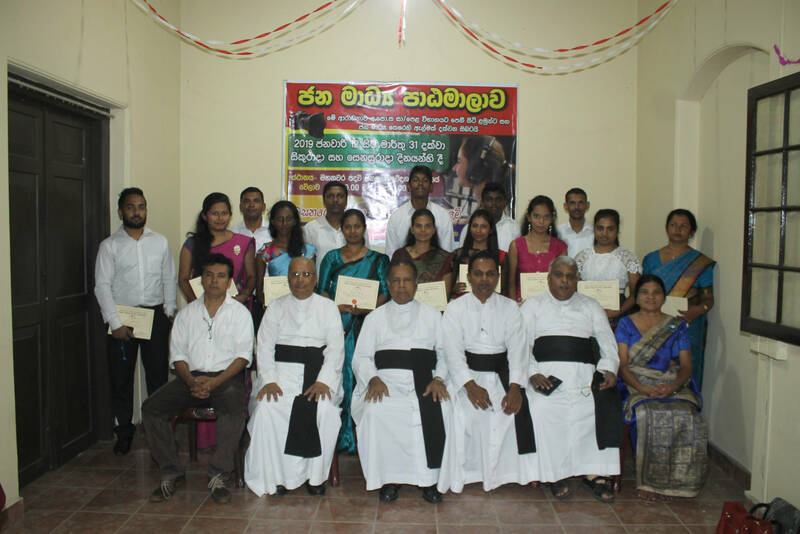 “SUWASAHANA” – Charity Service in the Diocese of Kandy. “SUWASAHANA” One of charity service in the Diocese of Kandy and they shared their Christmas gifts with the sick and the needy patients in the Hospitals of Kandy and Peradeniya. Hospital Chaplain Rev.Fr. Paul Liyanage organized this event on 23rd of December 2010. 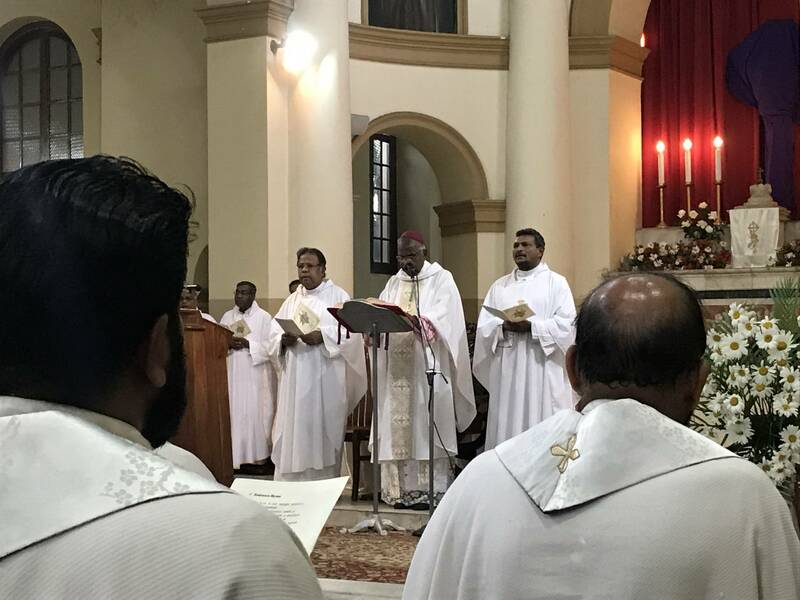 2019 © Diocese of Kandy - Sri Lanka | All rights reserved.